Stable form of Vitamin C, hyaluronic acid, amino acid, MSM, Shea butter, jojoba oil, witch hazel, floral water, essential oils and lots of organic oils. The anti-aging vitamin C line is formulated to effectively fight aging. They dramatically reduce wrinkles, repair the uneven skin tone, fade sun spots and moisturize your face. ​Radiant line is formulated with natural ingredients to significantly moisturizes and brightens your face. ​​Rich in avocado oil, hyaluronic acid, shea butter and jojoba oil, it dramatically moisturizes and nourishes your skin. Avocado is a strong anti-oxidant, it helps to fight free radicals. Hyaluronic acid is a component in your skin that decrease with age. By replenishing hyaluronic acid into your skin, Avocado Facial Cream dramatically hydrates your skin, boost collagen formation and prevent fine lines and wrinkles. Very mild face wash and make up remover. Effectively removes dirt and oil without drying out your skin. Excellent for acne and sensitive skin. Excellent choice for summer. Very refreshing, cooling and hydrating due to rich hyaluronic acid and vitamin C in tamarind. Remarkably brightening your skin. Aloe based oil free formula which contains three kinds of natural peptides. Helps to fade dark circle, firm the skin around eye area and prevent wrinkles. Will never cause pimples under eyes. ​​A must-have for summer. With aloe and oatmeal, it repairs sun burn, helps with eczema skin and scar healing. 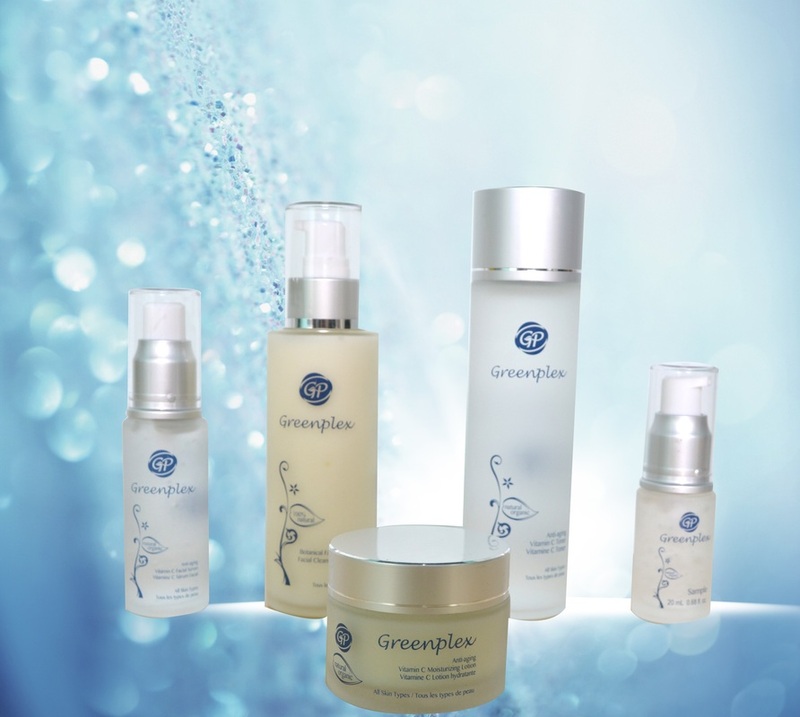 Greenplex Natural Body Care products are made with up to 100% natural ingredients to dramatically moisturize and nourish your body and hand. Aloe and Oatmeal Body Lotion is not only an effective moisturizer for your dry skin, it also helps to reduce itchiness from eczema, repair sunburn and helps to heal scars. As a collagen boosting ingredient, Shea Butter is rich in essential fatty acids, vitamin E & D, provitamin A and allantoin. 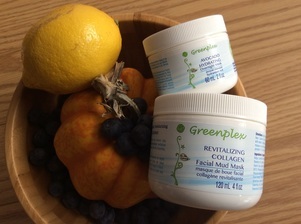 Greenplex Shea Body Butter deeply moisturizes and dramatically nourishes your skin. It helps to fade stretch marks and dark spots. It is a unique formula that provides a variety of nutrients to your skin, rich in natural vitamins, minerals, essential fatty acids and Omega 3. As a head-to-toe body wash, it can be used for the whole body including hair and face. It helps with dandruff control. Formulated for the oily and normal skin. It effectively lifts impurities, minimizes the pores, nourishes your skin and fights signs of aging. For dry and normal skin. With multiple fruits and plants, it dramatically moisturizes and nourishes the dry skin.